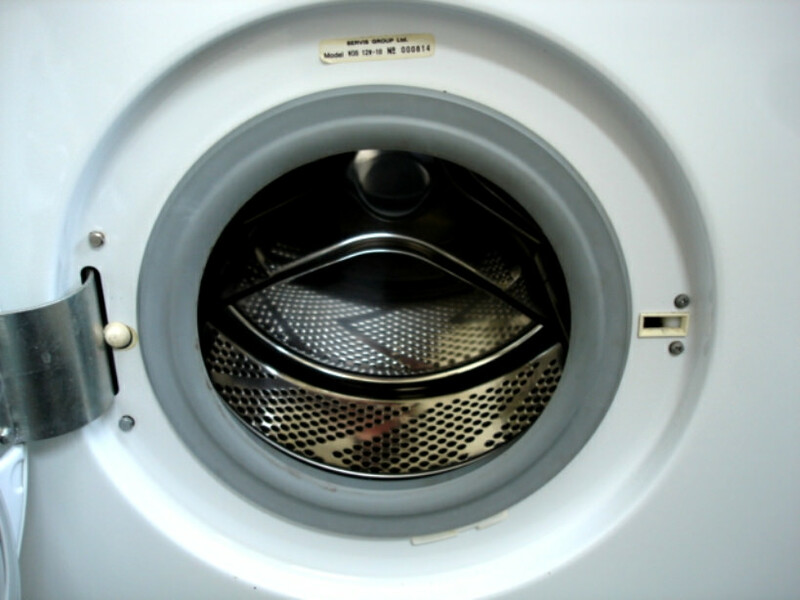 Should You Use A Clothes Dryer Repair Service? Having a washing machine and dryer of your own can help make the task of taking care of your laundry yourself and your entire household significantly easier than having to lug it all around to a laundry mat week in and week out. 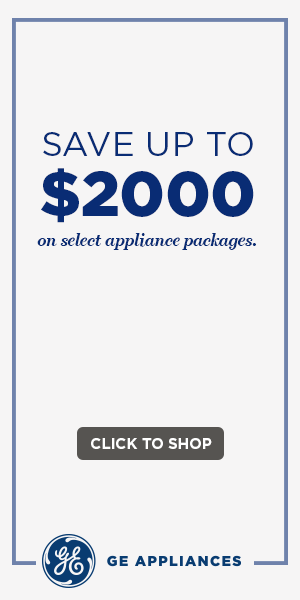 That said, should your appliances start to malfunction, it can lead to some serious headaches. Soon enough, you may find yourself relenting and going to the laundry mat after all. One of the telltale signs that your clothes dryer is in need of repair is your chosen temperature setting not matching up with the temperature it’s putting out. If you notice it seems too hot or cold, it’s a good sign that the internal thermostat is likely on the fritz. In that case, professional repair work will be needed. You might also see some issues with the electrical connections. If you leave this be, you’re opening up the door to sparks and other fire hazards. If you notice any of this beginning to happen, you should disconnect the machine from the wall or another power source immediately. Until a professional repair tech has sorted it out, you should make sure not to use the appliance. Other issues might pop up during the life of the clothes dryer, such as doors no longer latching properly or an excess of link accumulating in the exhaust pipe. Some of these issues will be easier to spot than others. Excess heat will be the most immediately apparent. The lint issue is especially vexing since it could open up your home to the risk of fire. If you’ve been using a machine for a long time, it’s a good idea to have it checked out by a professional. Instead of attempting to do it yourself, a pro can make sure everything is truly up to snuff. It’s understandable that you may be concerned by whatever price you may need to pay, but it will be safe you considerably more money than if you void your warranty and allow a failing machine to accumulate even more problems in the long run.